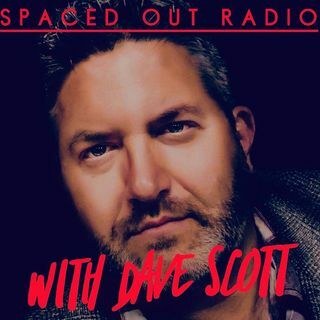 DaveR ... your shortest show ever.. SPACErErs! Good Nite All! Love and Light surround All! Thanks! I thought it was Mexico City about 12 thousand years ago. Atlantis is in the Bahamas, I've seen the ads for it. This has been a really interesting show! It's kept me up past my bedtime! Thank you Dave! SOR rocks! JOE... can't LIDAR... find ATLANTIS ? Thanks for clearing that up Joe. Why hasn't FE.. put 3-5 billion .. into ocean exploration...? Get rid of the plastic ! ancient cities don't have heat. Not the same amout of heat.. from animals. IF THEY CAN SEE CITIES IN CENTRAL AMERICA UNDER THE TREE CANOPY WHY CAN'T THEY SEE ANIMALS RUNNING AROUND? Warming up Skype.. Who's up ?